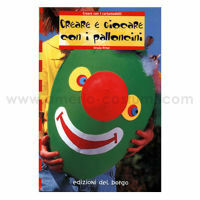 BENVENUTO M.M. 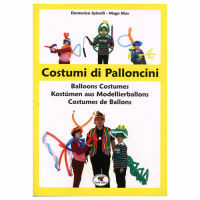 & SALVATI A. 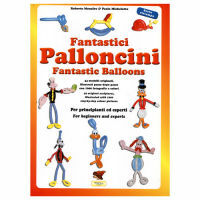 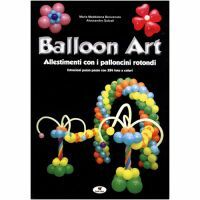 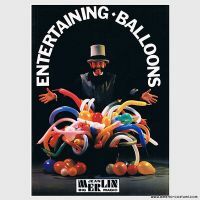 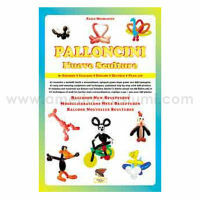 - BALLOON ART, ALLESTIMENTI CON I PALLONCINI ROTONDI - TROLL ED.